Despite concealing a large number of personal and impersonal items alike, closets are an overwhelming space of individuality. Occupied by daily outerwear, seasonal articles, valuables and more, these hidden rooms are the home’s location for personal and maximum organization. If you’re planning an entire closet remodel or looking for a straightforward renovation to add value to your coveted space, call upon 3B Builders as your closet remodeling experts. Aided by our design team, your closet will be designed and custom built to match your stylistic choices and needs. Whether you’re working with a reach-in closet, walk-in or build-out of the latter, you can be assured that all your questions and concerns will be answered. We design and build all features of your closet to your exact specifications, in-house, using high-grade materials. We assemble cabinets, shelving, drawers, cubbies, hidden compartments, moldings and more in a wide variety of styles, colors, and finishes. 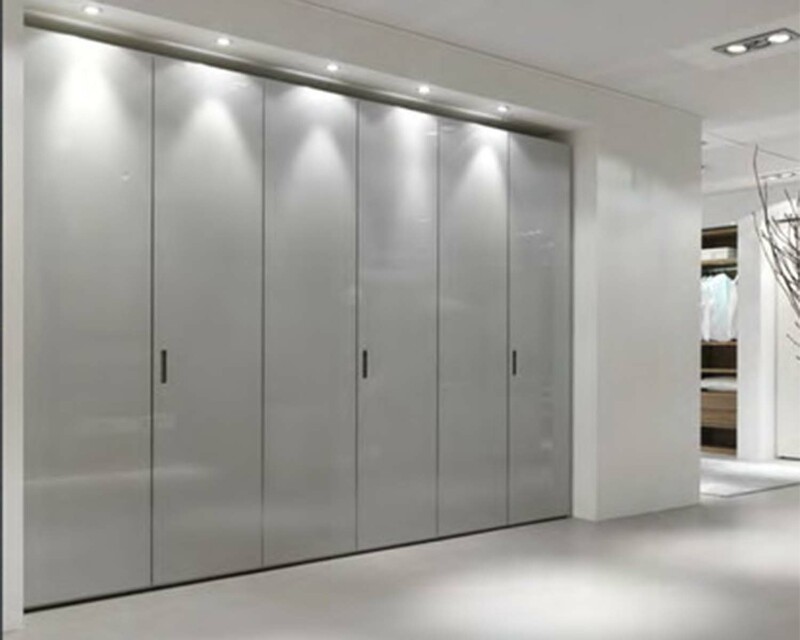 Once the large hardware is installed, finishing touches like knobs, hooks, valet, and racks can be secured to complement and finalize your closets new stunning look. Defined by a 3 to 8’ mouth and 24 to 30” depth, reach-in closets typically provide more than adequate space. While smaller, there are hidden benefits to having a small-scale closet. For starters, less space comes with the opportunity to be more minimalistic. Clutter can be detrimental to your health, both mental and physical. Therefore, limited capacity can bring a desire to be more utilitarian in your organizational efforts. That means you’ll be fully aware of what you own, guide you to shop smarter and cause you to donate more often to charitable causes. With a reach-in closet, your space has a premium on it. While more thought is needed to perfect the layout, 3B Builders is ready for the challenge. With an interior width of at least 6 1/2’, walk-in closets provide an abundant amount of square footage to enable rich possibilities. This space can be used for storage for an individual or numerous parties, a private or boutique dressing room with vanity or contain more than ample room to install an island for seating, storage and more. The options are virtually limitless. You may even be surprised by the versatility a walk-in closet provides. Again, whether this is a build-out of a reach-in closet or renovation of an existing walk-in, 3B Builders are your licensed and professional closet experts.